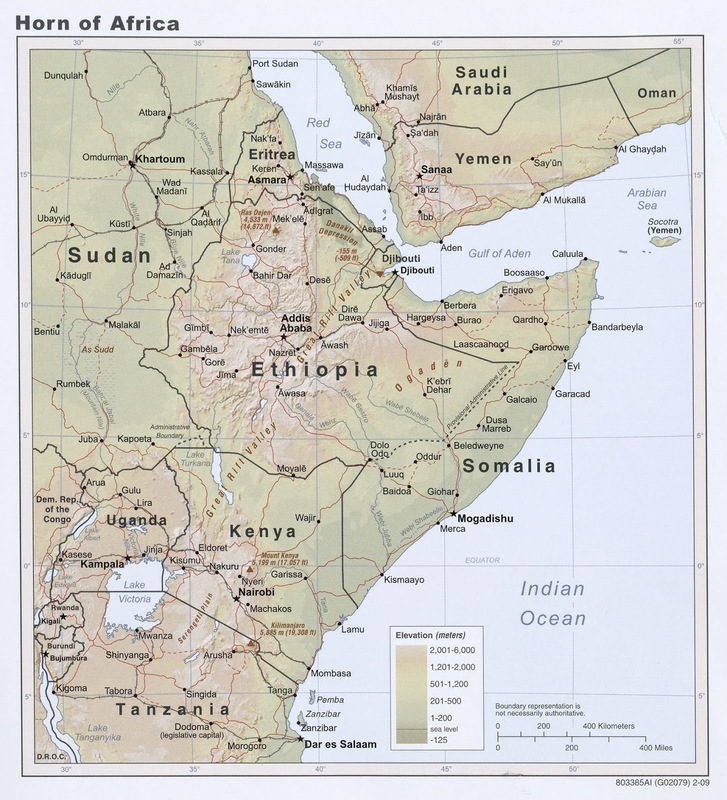 Officials and residents in Somalia's Puntland region say they saw a large ship off the country's coast explode and gradually begin to sink Monday. Witnesses in the coastal town of Muranyo describe the ship as looking like a warship, although it was not possible to immediately identify the vessel. They say two other ships in the area came to the aid of the sinking ship and rescued its crew. The region is frequently patrolled by the European Union Naval Force Somalia to disrupt piracy and protect vulnerable shipping, including World Food Program vessels. "The ship sank around sunset on Monday. Then, two warships came. Locals saw them evacuating the crew. No one has contacted us and we had no ability to extend a rescue at nighttime," said Ali Shire Osman, the chairman of the northern Somali port town of Alula. One witness described the scene to VOA's Somali service: "A huge explosion happened, which sent plumes of smoke mixed with waves of water into the air. It was a deafening blast and then the ship started to gradually sink," said Mohamed Ahmed. "Then two white warships came to the scene and are still there." 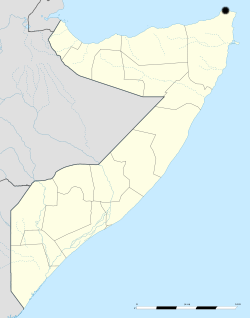 The town near where the incident happened is 44 kilometers east of Alula, which has been one of the pirate hubs in Somalia. The proximity to Yemen may be related. // June 27: UK Coast Guard was alerted by Yemeni Coast Guard in the morning June 26, reporting sinking tanker RAMA 2 and lack of capacities to launch SAR. UK CG coordinated SAR, directing to sinking tanker nearby merchant ships. 12 out of 14 crew were rescued by nearby merchant ships, 1 was rescued by UK Navy helicopter, 1 is missing. SAR was hampered by adverse weather. Tanker said to carry some 3,000 tons of fuel on board.